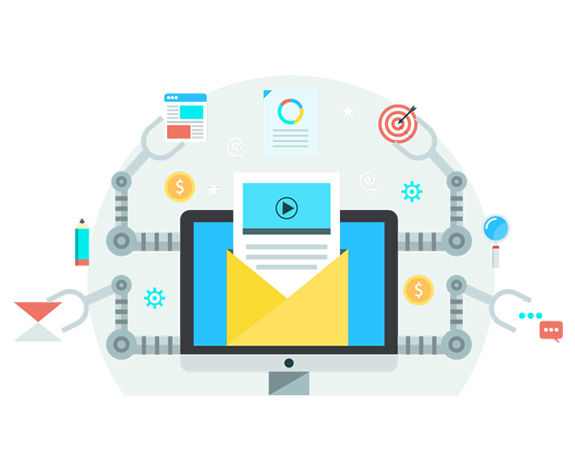 We can help you create a winning marketing automation strategy and create amazing campaigns that drive conversions, increase sales and delight your customers. We will help you build a world-class platform that will support seamless omnichannel customer experiences. We, at G-rank have an in-house service wherein your digital marketing services can be automated and hence yield better results. 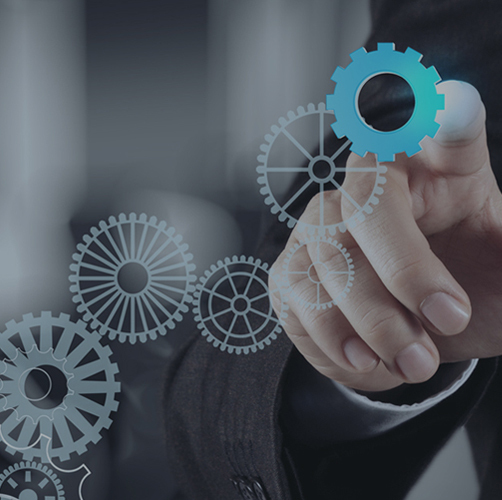 Marketing automation is synonymous to nurturing a plant. Let’s see how our digital marketing experts make your brand bigger and bolder. Time saving and efficient- Multiple campaigns can be scheduled way ahead of time. Data curation –Marketing automatic provides better insights and is used to collect specific data to improve future campaigns. It is also vital in lead capturing. Multichannel management- Our marketing automation helps you keep tabs on any email channel to stay connected with your clients. Consistency- With extensive research, our marketing automation strategy helps to keep a unified brand tone-of-voice. Personalized experience- Our digital marketing experts by leveraging their marketing automation techniques help tailor the user-experience by creating a unique and more inviting experience that is more likely lead to conversion.